I was a child that spent much time playing in the fantastic worlds that I created in my head. At a young age, two of my strong interests were old horror movies and the odd tales of Edgar Allan Poe. 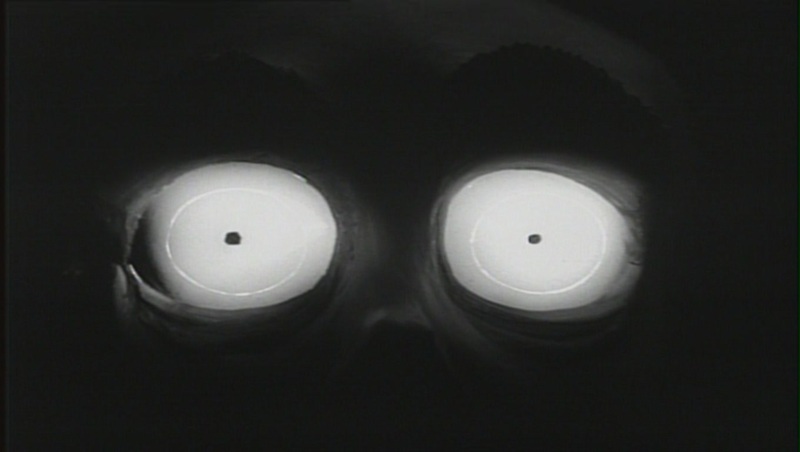 It was only a matter of time that I would discover my horror idol and boy, I was hooked. This tall, thin man was weird like me due the awkwardness of growing up as an oddball due to eccentric interests. His characters indirectly schooled me on the pros/cons of the human condition while still entertaining every ounce of my existence. That idol is none other than the legendary charismatic, thespian of terror incarnate, the late Vincent Price. This week celebrates 104 years of Vinny P’s life as an accomplished actor, a horror legend, and a renaissance man. Price, on screen, has become synonymous with the genre of horror, a master technician in the realm of the macabre with his acting always perfect, even if the film wasn’t a hit. Over the years, Price has garnered a loyal following, merchandise sales on the rise, name borrowed for local Haunted Hayrides, and inspired many unknown filmmakers when they were wee lads sneaking a glimpse of his movies on the late, late show. Many were and are still influenced by Price, but no other filmmaker has shown such genuine appreciation and admiration towards Price more so than Tim Burton of Big Fish (2003), in his first official film, Vincent (1982). Meet 7-year-old, Vincent Malloy. Vincent seems like a typical suburbanite boy hailing from stable household where his parents appear to have accomplished at conquering the American Dream. Well, Vincent is not typical boy at all…Vincent longs to be like actor Vincent Price. Price narrates this self-referential homage to himself, with an infectious cadence that is a perfect combo of Poe’s poetry spiked with a dose by a deranged Dr. Seuss. The narration leads us on an eccentric narrative (with touches of German Expressionism) observing Vincent as he experiments on his dog, digging up his mother’s garden as if he was in a cemetery, daydreaming about how he would curb unwanted affection from his annoying aunt, and delusions of being a tortured artist locked away for all eternity as he is sent to his room. Vincent is a stop-motion short (runtime of 6 minutes), written (once envisioned to be published as a book for kiddies), designed, and directed by Burton. 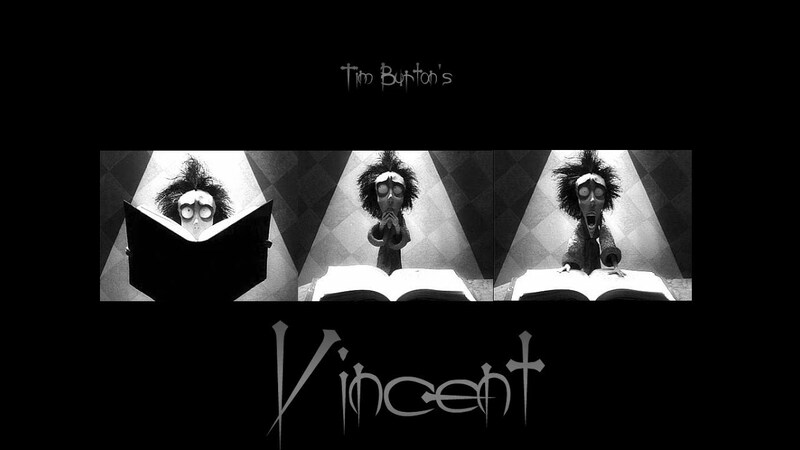 Oddly enough, Disney did release Vincent, where Burton was employed at the time as a conceptual artist. This relationship was short-lived as he departed Disney after tensions rose with Burton over his next short, Frankenweenie (1984). Burton was a little too dark and weird for the out of touch Disney suits at the time. Vincent can be found on Youtube, various video streaming sites, and as a Special Feature on 2008 Edition of The Nightmare Before Christmas (1993). Vincent is a fun, delightful film that showcases the talent of a young, unknown Burton accentuated with the unforgettable voice of Price. Price would go on to form a close relationship with the budding filmmaker and commented on the concept of Vincent as, “the most gratifying thing that ever happened. It was immortality – better than a star on Hollywood Boulevard.” Close to a decade later, Burton would cast Price in his last role in Edward Scissorhands (1990) before he passed in 1993. The character of Vincent, looks like a young Burton, as this film is very personal to Burton as he was an eccentric, artistic child trying to survive in mundane suburbia of Burbank, with one of his only saving graces being the popular Roger Corman Poe/Price films of the 1960s. 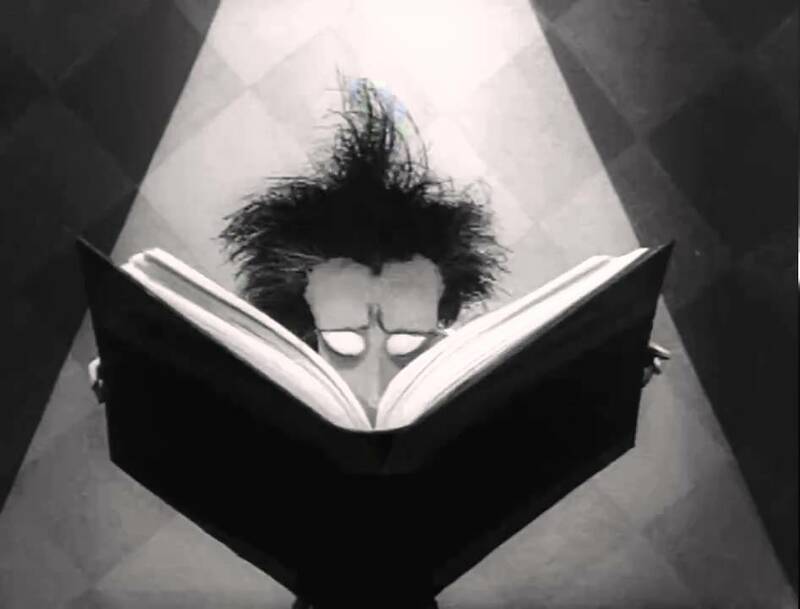 Vincent also shares with viewers the early renderings of characters and creatures that would pop up in later Burton films, Beetlejuice (1988) and The Nightmare Before Christmas. So take a chance and check out this quirky little gem, you’ll be glad you did.